Michael Weiser was elected chairman of the National Conference on Citizenship in January, 2008. 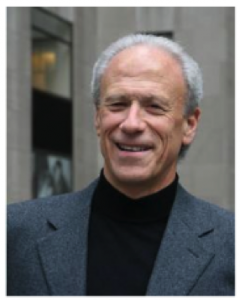 An investor and writer, Mr. Weiser is a frequent commentator on issues relating to finance, citizenship and community–building for The Washington Times, Miami Herald, Chicago Tribune, The Street.com and other media. Mr. Weiser serves as a general partner of Lowell Associates, LP, a private investment partnership. A former financial journalist and communications consultant, Mr. Weiser received a Bachelors of Journalism degree from the University of Missouri. He resides in New York City and Miami, FL with his wife, Julie Greiner Weiser.